A Boeing 727-223, registered N844AA, was stolen from Quatro de Fevereiro Airport, Luanda, Angola on May 25, 2003. Its disappearance prompted a worldwide search by the FBI and the CIA. Shortly before sunset on that day, two men boarded the plane, one of them being flight engineer Ben Charles Padilla (seen at controls), and the other, a hired mechanic from the Republic of the Congo. 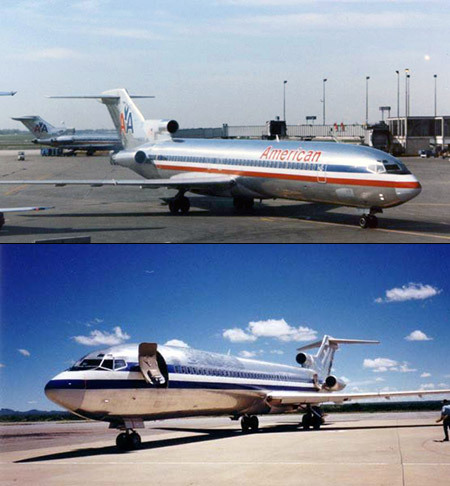 Neither man was certified to fly the Boeing 727, which normally requires three aircrew. They had been working with Angolan mechanics to get the plane flight-ready. The aircraft began taxiing without communicating with the control tower and maneuvered erratically while entering a runway without clearance. The tower tried to make contact, but there was no response, and the tracking transponder was turned off. With its lights off, the aircraft took off, heading southwest over the Atlantic Ocean. Neither the plane nor the two men have been seen since. Continue reading for more mysterious disappearances. Star Tiger was an Avro Tudor IV passenger aircraft owned and operated by British South American Airways (BSAA) which disappeared without a trace over the Atlantic Ocean while on a flight between Santa Maria in the Azores and Bermuda on January 30, 1948. The USAF personnel operating the airfield immediately organised a rescue effort that lasted for 5 days despite worsening weather. Twenty-six aircraft flew 882 hours in total and surface craft also conducted a search, but no signs of Star Tiger or her 31 passengers and crew were ever found. 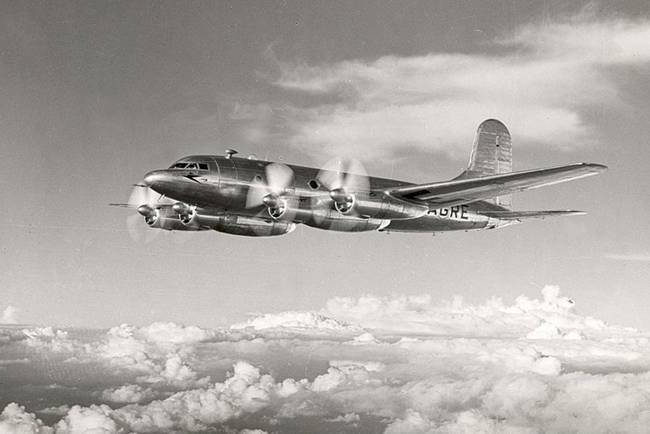 The loss of the aircraft along with that of BSAA Avro Tudor Star Ariel in 1949 remain unsolved to this day, with the resulting speculation helping to develop the Bermuda Triangle legend. 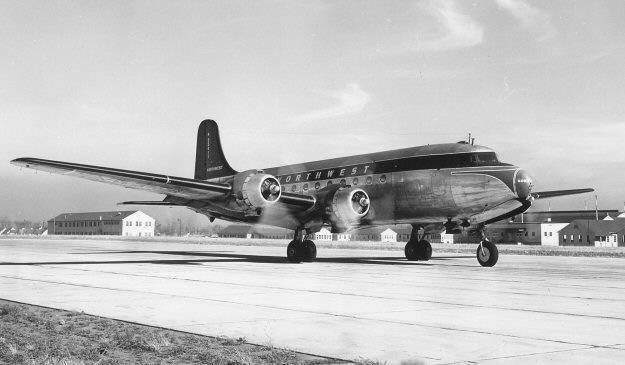 Northwest Orient Airlines Flight 2501 was a DC-4 propliner operating its daily transcontinental service between New York City and Seattle when it disappeared on the night of June 23, 1950. The flight was carrying 55 passengers and three crew members; the loss of all 58 on board made it the deadliest commercial airliner accident in American history at the time. The aircraft was at approximately 3,500 feet (1,100 m) over Lake Michigan, 18 miles (29 km) NNW of Benton Harbor, Michigan when it vanished from radar screens after requesting a descent to 2,500 feet (760 m). A widespread search was commenced including using sonar and dragging the bottom of Lake Michigan with trawlers, but to no avail. Considerable light debris, upholstery, and human body fragments were found floating on the surface, but divers were unable to locate the plane’s wreckage. 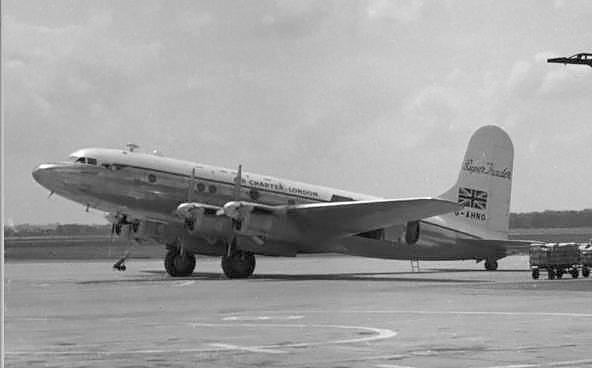 Star Ariel was an Avro Tudor Mark IVB passenger aircraft owned and operated by British South American Airways (BSAA) which disappeared without a trace over the Atlantic Ocean while on a flight between Bermuda and Kingston, Jamaica on January 17, 1949. It was revealed that there had been no bad weather, none of the weather reports indicating any abnormal conditions, and the chance of any marked clear air turbulence was almost nil. There were no clouds above 10,000 ft (3,000 m) over the whole of the aircraft’s route. The loss of the aircraft along with that of BSAA Avro Tudor Star Tiger in January 1948 remain unsolved to this day, with the resulting speculation helping to develop the Bermuda Triangle legend. On January 26, 1950, the Douglas C-54 Skymaster serial number 42-72469 disappeared en route from Alaska to Montana, with 44 people aboard. The aircraft made its last radio contact two hours into its eight hour flight; despite one of the largest rescue efforts carried out by the US military, no trace of the aircraft has ever been found. It is considered one of the largest groups of American military personnel to ever go missing. Incidentally, there were two contemporary reports of unidentified flying objects by officers stationed at Elmendorf AFB, the first a week before the disappearance, and the second two days after the disappearance. On April 19, Sgt. William Y. Harrell reported from the control tower that he had seen two UFOs hovering over a hangar emitting a green light, a report backed by other soldiers at the base. On 28 January, Lt. Col. Lester F. Mathison reported seeing three orange cigar-shaped UFOs flying in tandem above the base. 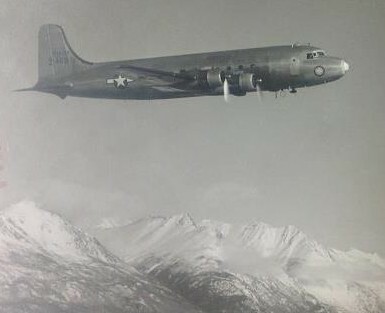 Both cases were investigated by the Alaskan Air Command, who ruled only that the objects were neither weather phenomena nor recognized aircraft. The latter incident has also been cataloged as happening on January 26, within hours of the C-54’s last transmission. 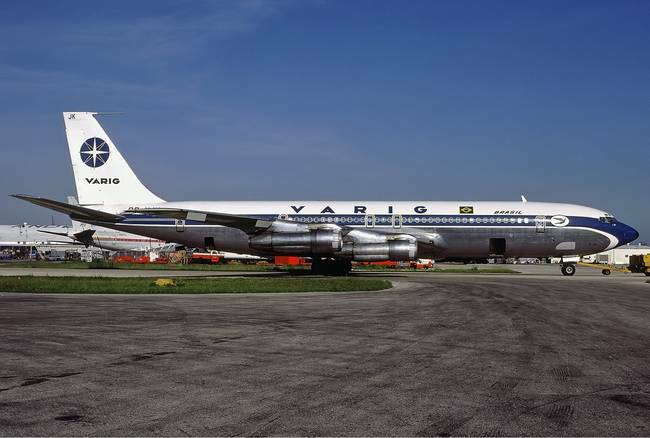 The 1979 Varig Boeing 707-323C disappearance occurred on January 30, 1979 when a Boeing 707-323C cargo aircraft of Varig Brazilian Airlines disappeared en route from Narita International Airport, in Tokyo, to Galeao International Airport, in Rio de Janeiro, with a stopover in Los Angeles International Airport. Notably, the cargo included 153 paintings by Manabu Mabe, returning from a Tokyo exhibition, valued at US$1.24 million. Neither the wreck nor the paintings were ever found. Neither the aircraft nor the six crew members have been found.